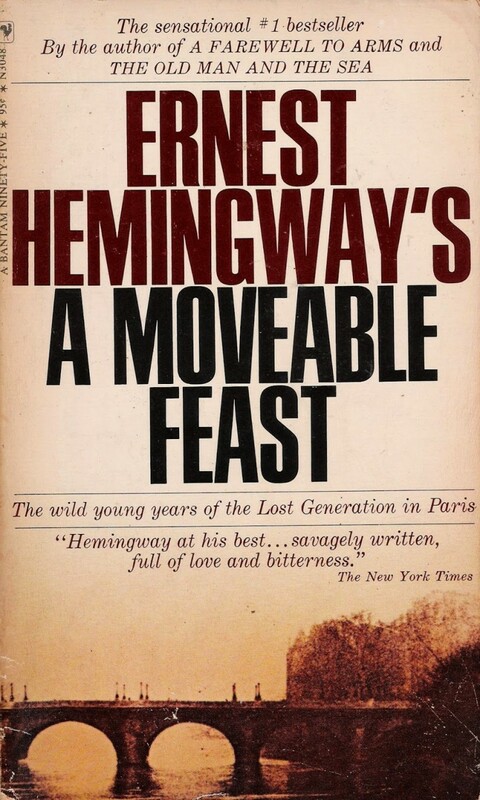 Hemingway’s celebration of Paris in the 1920s, A Moveable Feast, has hit the top of the French bestseller lists following this month’s terror attacks. 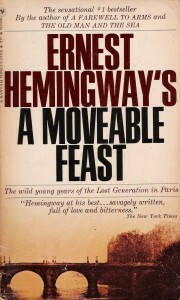 A Moveable Feast is a classic memoir, Ernest Hemingway’s deeply romantic version of Parisian life in the 1920s. In fact, in French, the title reads as “Paris Is a Celebration.” And so perhaps it is not surprising that in the wake of last week’s terrorist attacks in Paris, as Alison Flood reports in The Guardian, the book has reached the top of the French bestseller lists. “There was a strong rise [on Thursday], with 1,600 books going out of our stocks. We also received many orders from groups such as Fnac and Amazon, amounting to 8,500 copies. Usually, we sell between 6,000 and 8,000 copies a year,” adding that an additional 20,000 copies are being printed, with plans in the works for a second reprint. “It’s very important to bring flowers to our dead. It’s very important to see, many times, Hemingway’s book, A Moveable Feast, because we are a very ancient civilisation, and we will hold high the banner of our values, and we will show brotherhood to the five million Muslims who exercise their religion freely and kindly, and we will fight against the 10,000 barbarians who kill, they say, in the name of Allah,” she said. Flood noted that this isn’t the first time Parisians have turned to classic books after a terrorist attack. After the attack on the offices of Charlie Hebdo, Voltaire’s Treatise on Tolerance saw a surge in sales.